From 2016 gaining a whole extra second to the discovery of a strange planet with three suns, here's everything important that happened in space last week. Well, if you consider 'forever' one extra second, then it will. 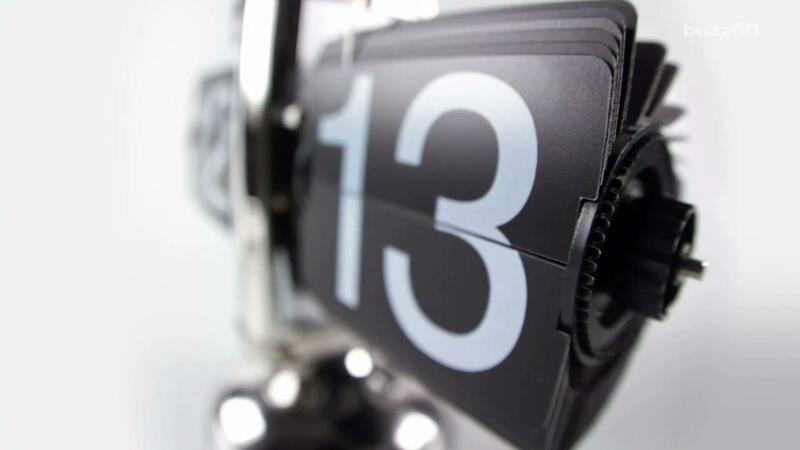 International timekeepers have announced they'll be adding a leap second at this year's end. And just who gave them the authority to do such a thing? Well, since Earth is slowing down, timekeepers actually have to add in another second or two to match the planet's new rotation every so often. According to the U.S. Naval Observatory's Geoff Chester, "the tides" interaction with the moon and the other factors, including warmer and denser waters from El Nino, cause Earth to take longer to go full circle each day." Therefore, on December 31 at 11:59pm and 59 seconds, the next second will become 11:59:60 so we will have an extra second to enjoy the 2016 year. The last leap second occurred on July 1, 2015. Did you take advantage of it then? If not, now is your chance to make every second count. 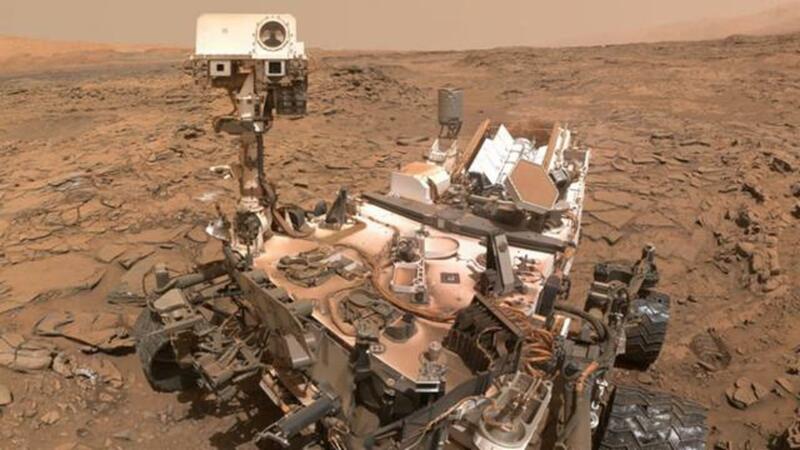 On July 2, NASA's Curiosity Mars rover switched itself into safe mode, ceasing a host of functions including all communications with ground control, much like the bratty teenager it is. It has since begun an automated recovery sequence, and engineers are now reportedly able to engage in the relay of information again. Those investigating are still trying to figure out what triggered the strange action and, at this time, they suspect a software conflict related to camera and data processing operations was involved. This is not the first time Curiosity has engaged in this particular type of self-preservation, during which it focuses solely on what it needs to recoup and rebound. In 2013, the rover experienced three similar meltdowns -- drama, much? A team of astronomers at the University of Arizona has discovered an exoplanet with three suns, and the way it's impacted by them is strange -- even by experts' standards. "For about half of the planet's orbit, which lasts 550 Earth-years, three stars are visible in the sky ... giving it ... a unique triple-sunset and sunrise each day," said Kevin Wagner, the lead author of the study describing exoplanet HD131399Ab. "As the planet orbits ... the stars ... reach a point where the setting of one coincides with the rising of the other – at which point the planet is in near-constant daytime for ... roughly 140 Earth-years," Wagner said. Another odd aspect of HD131399Ab is that it even exists at all. Typically planets that are influenced by so much gravitational pull end up getting flung out of their solar systems ... how much longer it can hold on remains to be seen. 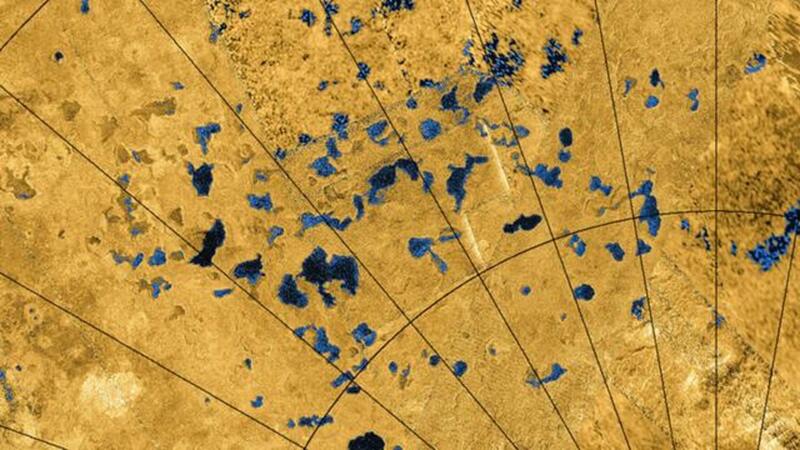 Saturn's moon Titan has much in common with Earth, including an abundant atmosphere and liquid lakes. And now, researchers from Cornell University say the two bodies may have one more similarity –- the ability to support life. The team of researchers stressed that its findings are purely theoretical, but said it's within the realm of possibility that the hydrogen cyanide in Titan's atmosphere could undergo a significant transformation. If said hydrogen cyanide reacts with itself or other chemicals in the right way, there is a chance it can become a polymer known as "polyimine." When exposed to enough of the sun's energy, polyimine becomes a candidate for sparking the creation of life -- even in Titan's extremely frigid temperatures. "We need to continue to examine this, to understand how the chemistry evolves over time," said Martin Rahm, one of the team's researchers. "We see this as a preparation for further exploration." For the first time, astronomers have found strong evidence of water clouds present on an icy body beyond our solar system. Researchers located the clouds around the coldest-known object outside our own solar system -- a brown dwarf 7.2 light-years from Earth. Discovered in 2014, WISE 0855 is the chilliest body that astronomers have been able to detect; clocking in at a chilly 250 Kelvin (-10F), it's nearly as frigid as our own neighboring gas giant planets. "Its extremely low temperature makes it the first object after Earth, Mars, Jupiter and Saturn likely to host water clouds in its visible atmosphere," wrote the researchers who discovered WISE 0855 in May in Astrophysical Journal Letters. "Our spectrum shows that WISE 0855 is dominated by water vapor and clouds, with an overall appearance that is strikingly similar to Jupiter," coauthor Andrew Skemer, of the University of California, Santa Cruz, said in a statement. "Now that we have a spectrum," he added, "we can really start thinking about what's going on in this object." That's all for now -- have an interstellar week!